Since the government mandated a drug-free workplace in the 1980s, GBF has adapted our cutting-edge technology, production and kit manufacturing capabilities to address the needs of our customers. 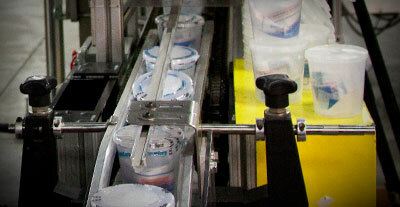 We do so while still maintaining exceptional product quality and regulatory compliance. GBF offers our customers the ability to combine pre-printed customized chain of custody forms in the same package as their kits. This minimizes the freight impact while ensuring your customers have one box that contains all the supplies necessary for the collection. We also offer saliva, hair and forensic test kits that can be fully customized to your exacting specifications. Or if you’re not sure that your current kit is adequate, please contact us.